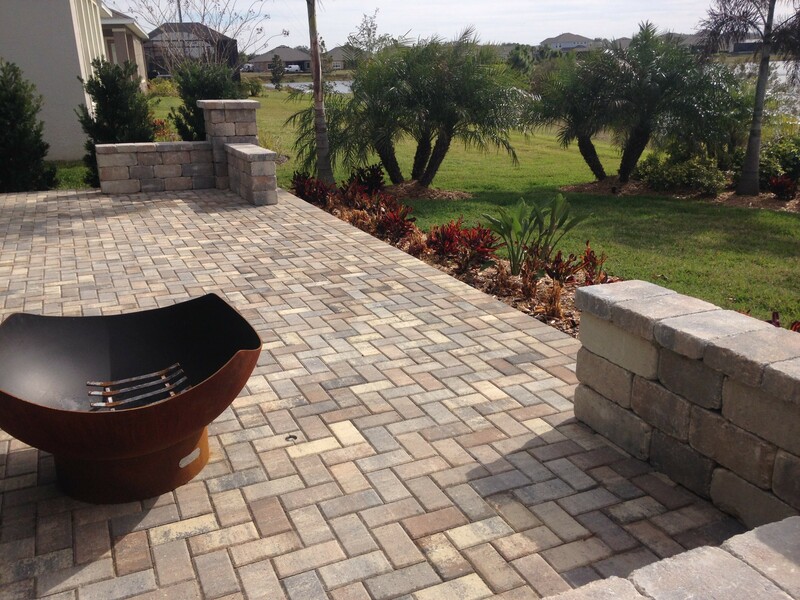 Since 2006, Bay Brick Pavers has been installing high-quality pavers for patios, walkways, driveways, pool decks, fire pits, retaining walls and other additions for homeowners and businesses throughout the Tampa area. 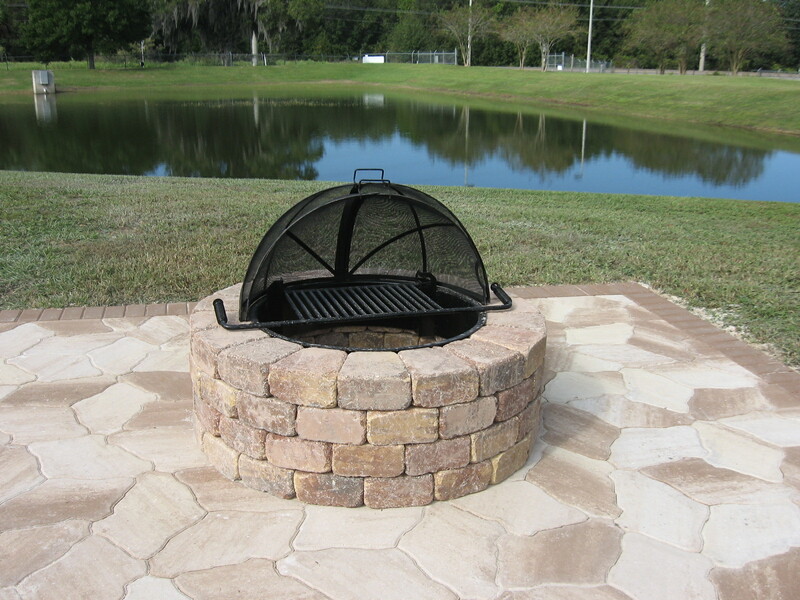 Our skilled brick paver installers transform ordinary hardscape into a thing of beauty, adding lasting value and curb appeal to your home or business. At Bay Brick Pavers, we keep cookie-cutters where they belong – in the kitchen. We believe in providing our clients with custom solutions for their unique needs. Our expansive selection of products and services will allow us to provide you with excellent, one-of-a-kind results specifically suited to your home or business. 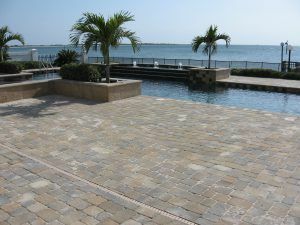 When you hire Bay Brick Pavers, we will transform your outdoor problems into “WOW!” Our team will incorporate your needs and desires and deliver a plan that combines practical solutions and impressive aesthetics. To help turn your vision into a reality, we will use durable materials made locally, right here in the United States of America. 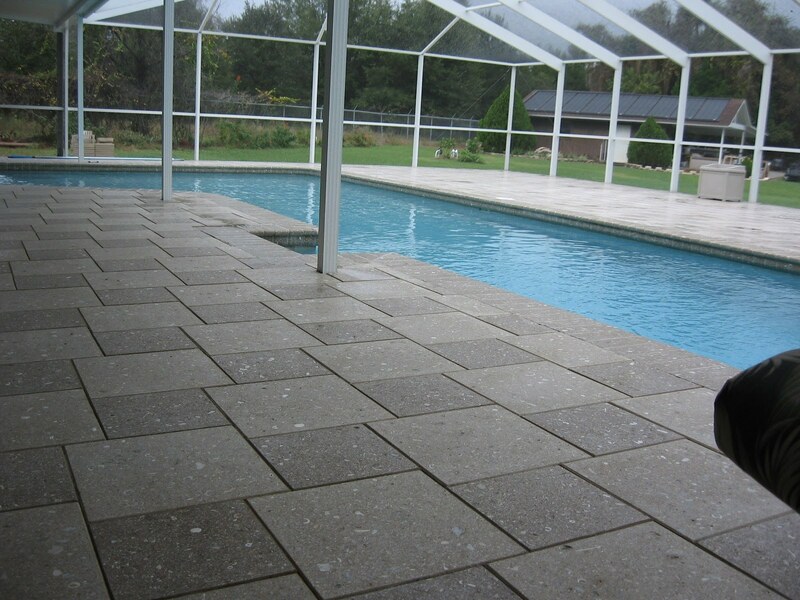 We install a wide range of high-quality products, including Travertine, brick pavers, thin pavers, clay pavers, and interlocking pavers in Tampa and communities throughout the Bay Area. These materials are available in an incredible array of colors to suit the appearance of your home’s exterior and landscaping design. To ensure that the materials we use are ideal for your project, they are made to order so they look just the way you want them to. No matter what materials your job requires, you can rest confidently in knowing that we use high-grade products that are designed to provide you with many years of reliable strength, lasting beauty, and maximum value. 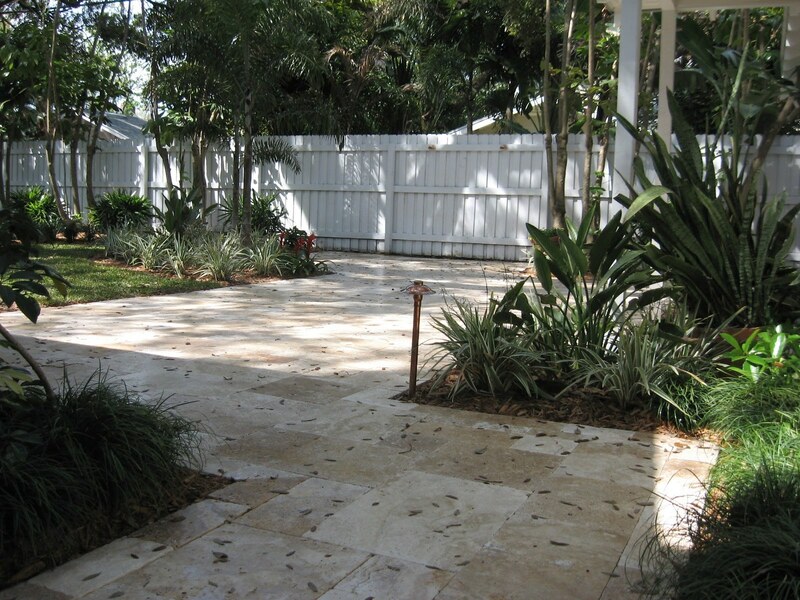 Of course, it’s one thing to install the best brick pavers and Travertine products, but your investment in quality means nothing if your new hardscaping isn’t installed correctly. That’s why we hire only highly experienced brick paver professionals who are master craftspeople at what they do. They will ensure your brick pavers are properly installed so they can withstand years of heavy traffic and wear. Our unflagging commitment to offering the best possible products and services have helped us to earn the prestigious A+ rating from the Better Business Bureau and an “A” grade from Angie’s List, not to mention many glowing reviews on Google and Yelp from our clients. We have been operating for more than a decade as a family-owned and -operated business and treat all of our clients as a member of our family. Therefore, we will go the extra mile to ensure you are completely satisfied with the work we provide and won’t consider the job done until you are 100 percent happy with the results. Additionally, the installation of our products is backed by a two-year warranty from The Outdoor Floor Source, and that is in addition to the general 20-to-25-year manufacturer warranties that cover most of the materials we install. Whether you need brick pavers installed for a driveway, walkway, entryway, retaining wall, fire pit, pool deck, landscaping borders, a patio or lanai, or virtually any other type of outdoor hardscaping project, we’ve got you covered. Contact us today, and schedule an appointment to meet with a design professional and see the impressive selection of materials and products we offer. 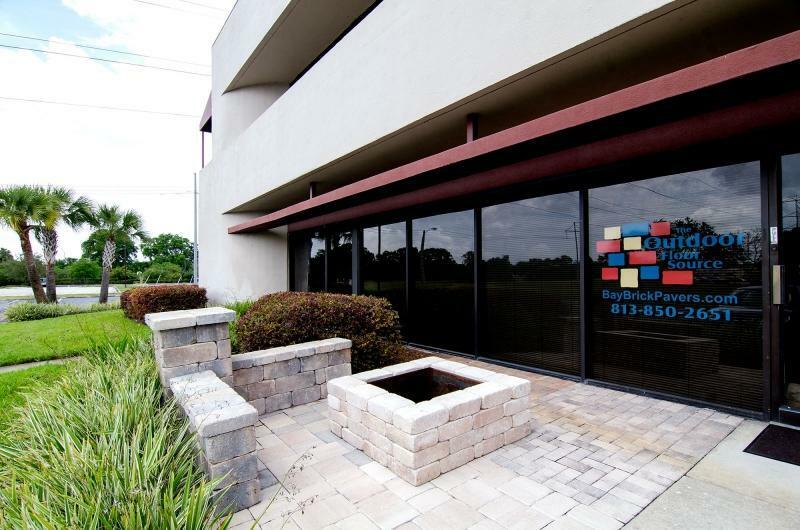 Our Tampa showroom is conveniently located at Interstate-4 and U.S. 301. We offer on-site consultation at your home or business. We proudly serve homeowners and businesses throughout the Tampa Bay area, including those in the communities of Tampa, Brandon, South Tampa, New Tampa, Riverview, and Lutz.